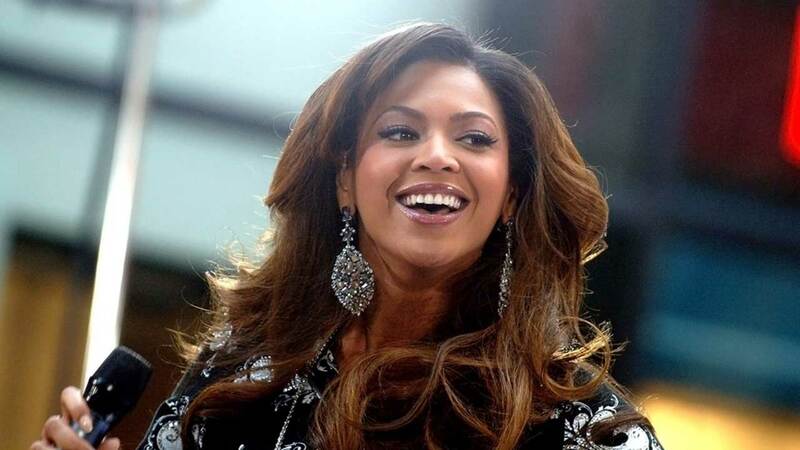 Beyonce's found another way to run the world and expand her empire. On Thursday, Queen Bey finally unveiled her highly anticipated athleisure line named "Ivy Park" which is named after her daughter Blue Ivy and Houston's Parkwood Park. Beyonce announced the line in a flawless Instagram photo. The official Ivy Park Instagram page, features a series of photos showcasing the clothing line and within a few hours, it had more than 50,000 followers. The singer also released a two-minute YouTube commercial to promote the new line, filmed in Parkwood Park and featuring her four-year-old daughter. In the video, Queen Bey explains how the park where she used to exercise still influences her today. "I would wake up in the morning and my dad would come knocking on my door, tell me it's time to go running," said Beyonce. "I remember wanting to stop, but I would push myself to keep going. I would think about the sacrifices my parents made for me. I would think about my little sister and how I was her hero..there are things I'm still afraid of. When I have to conquer those things, I go back to that park." She ends the clip by asking, "Where's your park?" If you want to get in formation and purchase items from Ivy Park, the clothing will be sold starting April 14 in stores and online at Topshop, Nordstrom, Selfridges, Net-a-Porter, Hudson Bay, and Zalando. Although, fans have not seen the entire line, the internet is already crazy in love with Ivy Park. Beyoncé: "I'm releasing a line of workout clothes." Click here to see all the social media linked to Ivy Park.